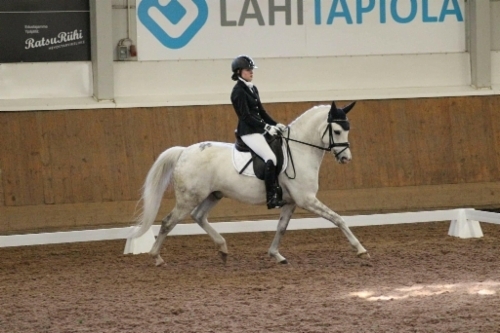 8 years old super nice FEI -level dressage Pony for Sale in Finland. 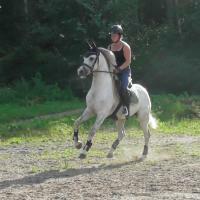 He has very good ride-ability, light to ride, sensitive character but never naughty. The Pony is very lovely and sweet to handle. 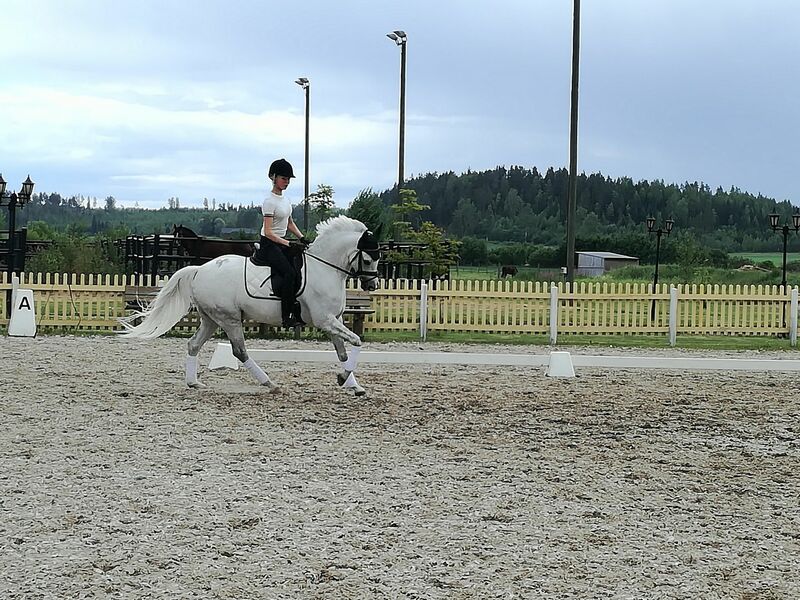 He has been educated to FEI-level, so he knows shoulder-in, half-passes, half-pirouettes in walk, counter canter, simple change of leg in canter. 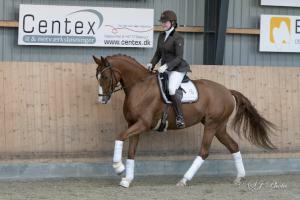 From Germany he has 70% from dressage Test. 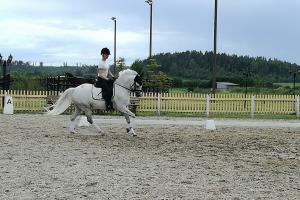 We have bought him 3 years ago from Germany, he was fully vet checked by then and he has been healthy all this time. 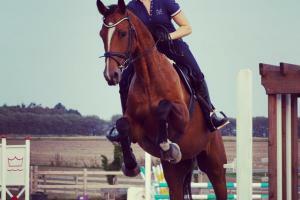 He has been under young rider now 3 years. 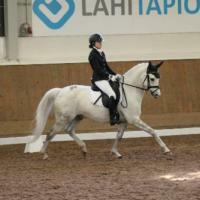 They have done dressage up to FEI-level (L-level). Now hes looking new home because his rider has reach age limit. 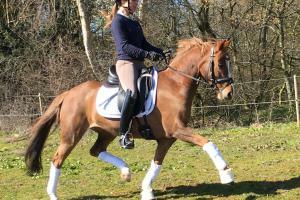 The Pony is suitable for good rider who has already riding experience because the Pony is sensitive and more like competition Pony than pony for a beginner. 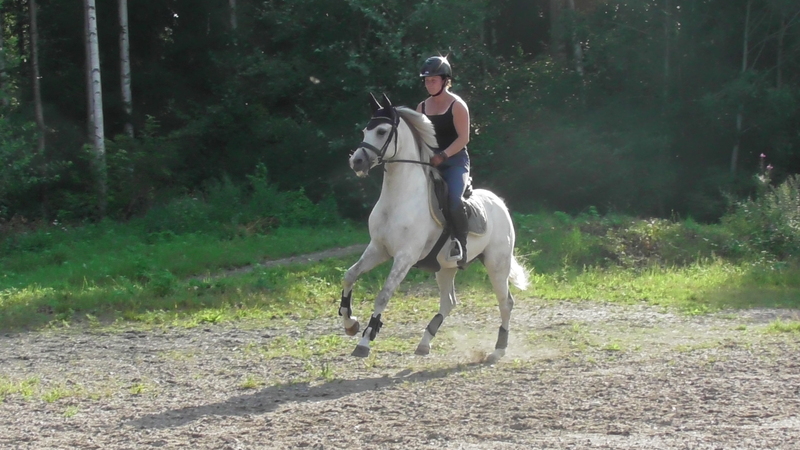 He is always noble and behaves like a gentleman with his rider. Price and details upon request (English / German) tel. +358 45 6077080 or by email: eve.pekkarinen@gmail.com.